I love comics (that’s kind of the entire premise of this column) and I love trans women (I mean, I am one), so right now I’m so overjoyed that there are enough great trans characters for me to make this list of my ten favorites. Honestly, when I first started this column three years ago, I had this idea for one of the entries but there just weren’t enough characters I liked. This is going to be a short introduction because I just got back from camp and I’m dead tired, so let’s just jump into this thing. For a long time no one was doing trans representation better than Image comics, and Cassandra from The Wicked and the Divine, is a huge part of that. 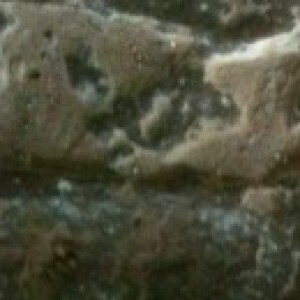 Formerly a reporter who was interviewing members of the pantheon of young celebrity gods and goddesses with as much skepticism, vitriol and salt as she could fit in her body, she later became one of the goddesses in that very pantheon. Now that she’s Urdr, she’s still just as skeptical, vitriolic and salty, but she’s also a goddess. For basically the entire history of trans representation, we’ve been portrayed as victims and villains, or a mix of both, so this villainous character who’s actually complicated and charismatic is groundbreaking. 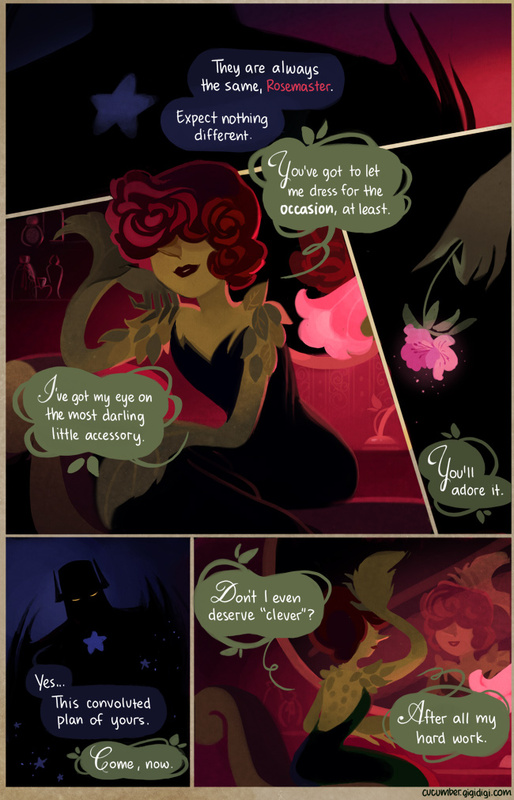 She exists in the wonderful webcomic Cucumber Quest by Gigi D.G. She’s fashionable; she’s in charge; and she’s her own woman. Exactly like every trans woman I know. From Agents of the Realm. From MIldred Louis’ brilliant webcomic Agents of the Realm, Mackenzie might not be a main character, but she is the main love interest so far, and that makes her extremely rare among trans characters. She’s also so adorable that I’m as in love with her as Jordan is. I’m 100% here for charming queer trans girls of color. 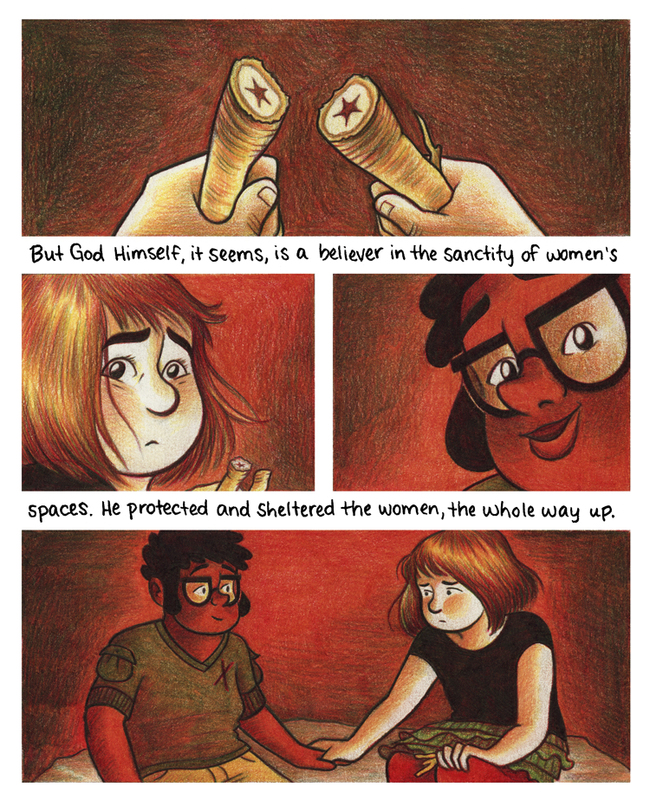 Melanie Gillman just won the Autostraddle Comic Award for Favorite Cartoonist and the main reason is because of their webcomic As the Crow Flies, which features Sydney, an adorable young trans girl who’s trying to have a good time and make friends at a Christian summer camp. Just like me, you’re probably thinking, “Well, that sounds difficult, for a trans girl,” and it is, but luckily she has one friend, Charlie, another queer girl at the camp. Gillman does such a brilliant job writing Sydney, and honestly this entire comic. One of the biggest moments in the trans history of mainstream comics was when Alysia, Barbra Gordon Batgirl’s roommate and best friend, came out to the iconic superhero as trans. Gail Simone has written more quality queer characters than almost any mainstream comics writer, and she made sure that this coming out was handled well. Later, during Cameron Stewart, Brendan Fletcher and Babs Tarr’s run on Batgirl, Alysia wasn’t seen as much, but was highlighted when she got to marry her girlfriend and have a couple other cool scenes. 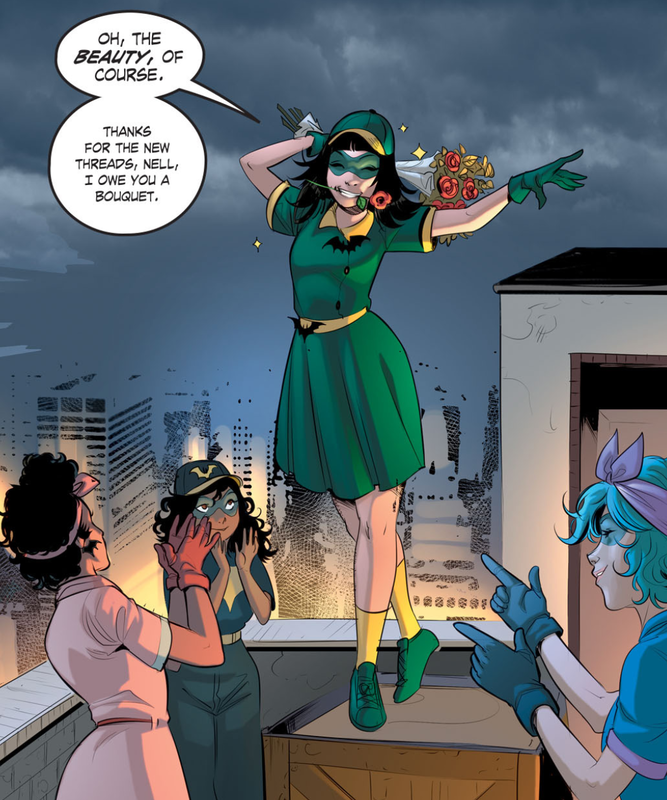 Alysia really got a chance to shine in Marguerite Bennett’s ultra queer alternate history comic DC Comics Bombshells where she’s not only got more page time, but she actually gets to don a cute costume and mask and fight crime and oppression. 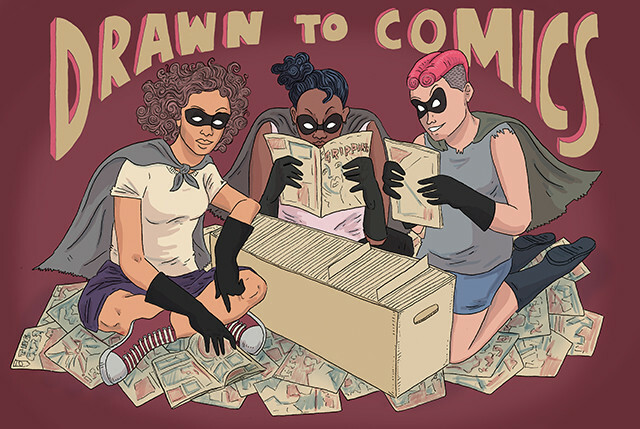 In this comic she joins with other girls like Nell Little and Harper Row to form a gang of “batgirls” inspired by the lesbian superhero Batwoman. 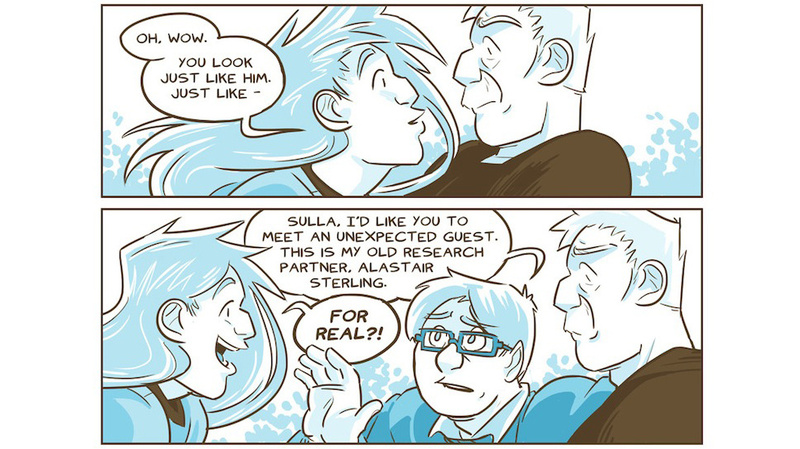 For a long, long time I’ve had a strong distrust and even hatred of robots, but Blue Delliquanti’s webcomic O Human Star, which co-stars this queer and trans teenage robot, is so great that my heart is starting to change. Sulla is so full of excitement for life and earnest about figuring out her place in the world, it’s impossible to not love her and want her to be safe and happy. 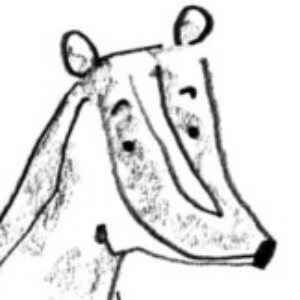 I also love the background of this character. Like I said, she’s a robot, and when her father was making her, he was trying to make a robot clone of his partner, who had just died. 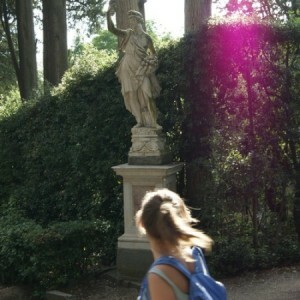 However when she was starting to become a teenager, she came out to her father and started to transition. 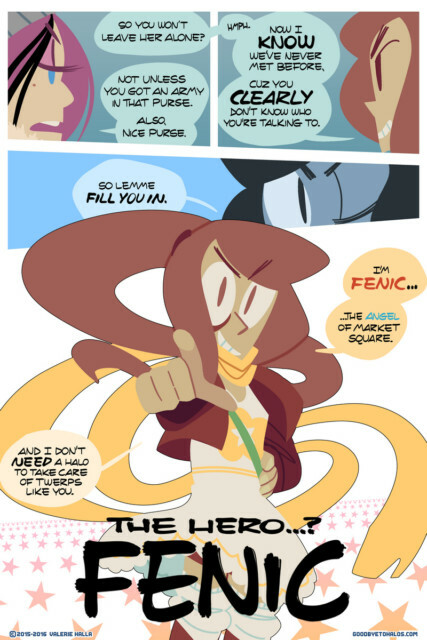 When an actual robot clone of her father’s partner awakens and meets this trans girl version of him, it makes her world even more complicated, but she still faces it with bright eyes and a hopeful smile. 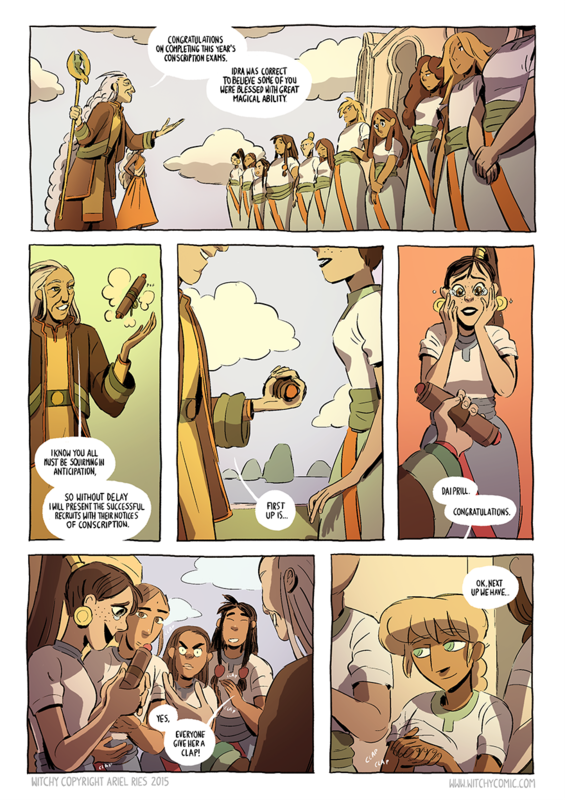 I sing the praises of Ariel Ries’ beautiful and brilliant Asian fantasy comic Witchy regularly, and one of the reasons is the absolutely wonderful way Ries writes and illustrates her characters. My favorite, and the favorite of a lot of others, is Prill, a tall, long-haired trans witch who’s the school’s resident mean girl and later a somewhat reluctant friend to the comic’s protagonist Nyneve. 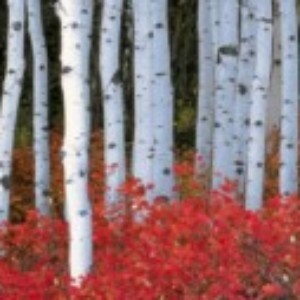 While Prill’s grandness is an important part of her character and personality, she is also a well rounded and well developed character with a very distinctive voice. 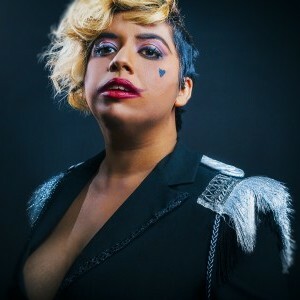 I’m far from the only one obsessed with Prill as she’s been nominated for Favorite Queer Character in the Autostraddle Comic Awards twice, winning last year. 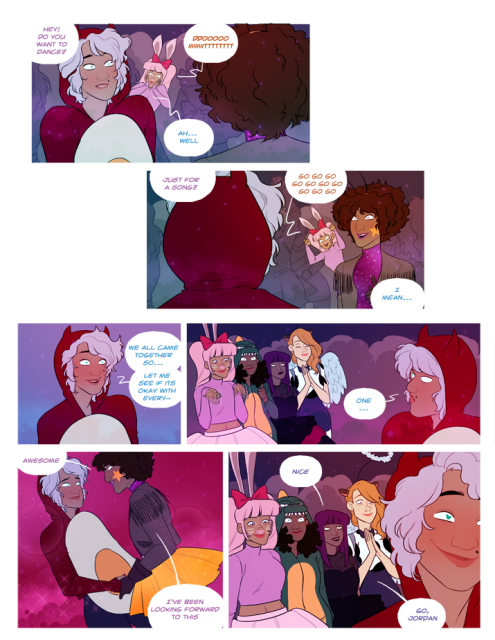 The lone character on this list created by a trans woman, Fenic is the main character of Valerie Halla’s stunningly gorgeous and terrifically queer fantasy comic Goodbye to Halos. She’s cute as heck, she exudes friendship and love and she’s written in a way that makes her really relatable for a lot of trans women who want to see a trans character who’s actually like them. I’ve already talked about Marguerite Bennett’s great work with Alysia Yeoh and here she is again, this time for creating this queer and trans angel of color who was the girlfriend of Angela, the Asgard’s Assassin, Witchhunter and Queen of Hel of her titular series. 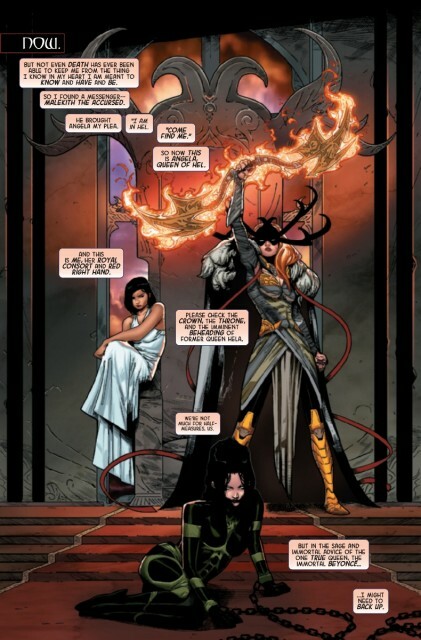 I’ve previously written about how Sera was the closest thing we had to a trans woman superhero in mainstream comics. She’s also one of the extremely rare examples of a trans woman who gets a actual happy ending in mainstream media. She’s also sassy as hell, hilarious, clever and never lets anyone make her do anything she doesn’t want to do. She’s a character after my own heart. 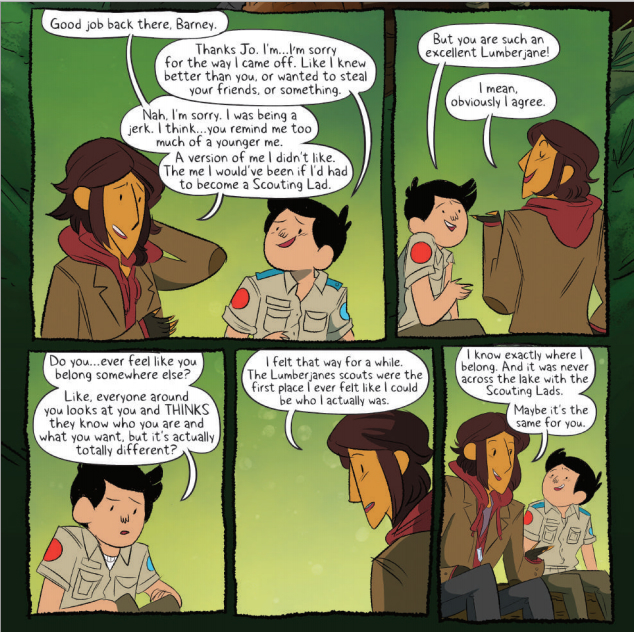 Lumberjanes is one of the best all-ages comics ever and also one of the most feminist, so really really it should have come as no real surprise when Jo came out as trans in a wonderfully written and beautifully touching moment that she shared with Barney, who would later come out as non-binary, largely thanks to the guidance of and support from Jo. Jo is the best example of trans girls in print comics because she’s well rounded, she gets to live happily as a girl with lots of friends who love and support her, she’s well written, she’s funny and smart, and she seems like a real life trans girl of color. I only know one of these! Number 1, but still. I need to up my graphic novel reading. Thank you! Don’t forget Kim Q. from Kim and Kim! This is an awesome list, Mey. Thank you! Clearly I need to branch out more in my comics. Carla from Dumbing of Age/the general Walkyverse is snarky, smart, and so much fun. 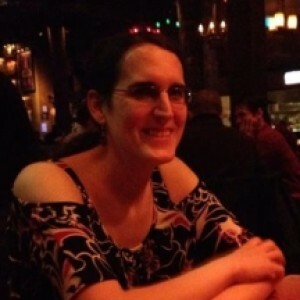 Hey Mey, just a quick note – I believe Melanie Gillman uses ‘they’ pronouns. This list is intriguing. I don’t know about many of these characters. I might check out some of these comics. I think Oscar from Sister Claire deserves an honorable mention! 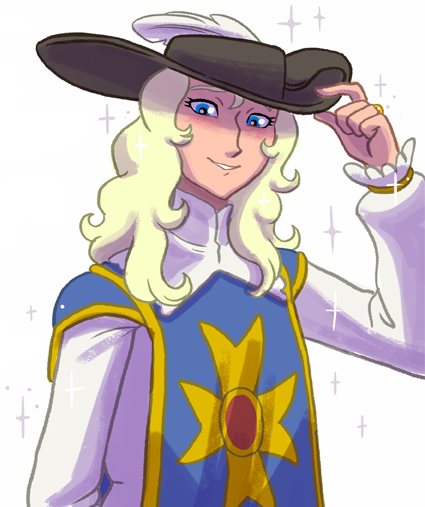 Her sparkles are much beloved by the fandom. Also Claire from Questionable Content! And Blaze from Jem and the Holograms! I’m ashamed to say I only know three of these characters! Time to do some new comics reading! Um Mey I know you don’t like autonomous mechanical beings very much, probably don’t know much about them and also that Blue Delliquanti calls Sulla a robot, but she’s not a robot. She’s a fully sentient person with free will who happens to be a synthetic and mechanical humanoid rather than biological humanoid therefore an android. I know this like a ridiculous thing to take issue with, even a dictionary might say an android is merely a type of robot and this could start a fight about what is the definition of a person. Or heck even a dispute on cyborgs because Al of 2012 and Sully both have a WBE copy from Al of 2005. Don’t forget to include Xena in the list of new comic releases. The subtext is maintext nowadays, which may be of interest to AS readers. Is it maintext? I tried the first couple issues of this when it first came out and was disappointed. Has it gotten better? Hmmm…it’s a toughie. I’ve read the first six issues (so the first complete arc). First of all, yes, the subtext is definitely maintext, with a confirmed fade-to-black bedroom scenario and also a dramatic and romantic reunion kiss once the risk of impending death has passed (won’t say much else to avoid spoilers). The story is meh. It’s Gabrielle-centric, which is cool, but other than that things were a bit unfocused and messy story-wise. It takes place in some kind of Season Five-ish canon, which is a shame, because the previous two mini-series from Dynamite (which I liked) retconned the awful Seasons 5 and 6 with the 25 year time-skip and Xena dying stupidly in Japan for no reason (I sort of refuse to recognize the show’s finale). I also found it jarring that the art changed abruptly midway through issue 3 or 4 (I forget and I don’t feel like getting up to go look), and while the old style wasn’t perfect, the new style was super line-y and strange. I dunno. I’m happy because it’s Xena and it’s back, but I feel like so much could have been done better, and choosing to set it after the 25 year time-skip and with all the gods dead save for Ares and Aphrodite kills off so many good potential storylines with old characters. Sorry, that’s probably more info than you wanted. I get intense about my Xena stuff. This is a great list. I have “The Wicked & The Divine” in my pull list. But now I am going to have the check out some of these other ones. I have heard of “Kim & Kim”, but I believe that it just started coming out. The titular character of the comic “Rain” by Jocelyn Samara is another one. What I love about “Rain” is that almost every important character is in the LGBT spectrum. Rain is a young trans girl. Her best friend Maria is a lesbian. Maria’s brother is gay; and her girlfriend Chanel is ace. Rain’s girlfriend Emily is pan; and her aunt (and legal guardian) Fara is bi. Fara’s boyfriend is a trans man. Rain’s brother’s ex-fiance, Jessica, is a trans woman. The only main character in Rain’s group of friends who isn’t LGBT is her old friend Gavin – he’s cis-het.